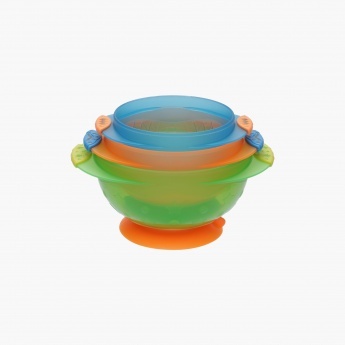 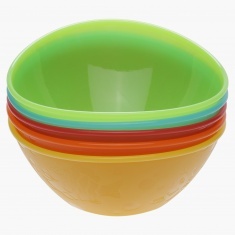 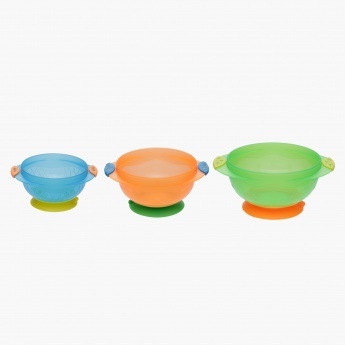 Now minimize the mealtime mess that your little one creates as you get this stay-put suction bowls. 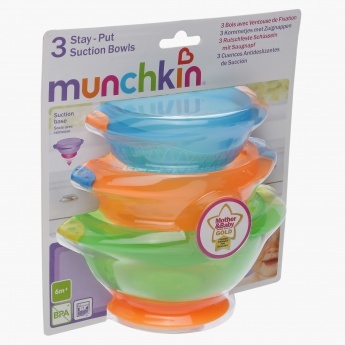 Now all you need to do is just stick the suction to the table, and remove it with the easy release tab when mealtime is done. 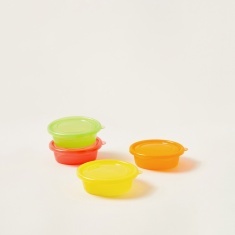 This way you will prevent spilling of the food.